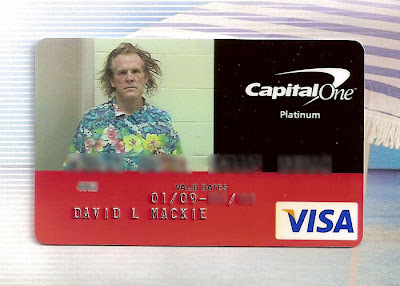 Dood got a Capital One credit card with Nick Nolte's mug shot. You can read the full story here, but apparently Capital One realized the error and gave the dood $50 to get the card back. Galactica final season starts tonite!!! !